Teachers' strikes are not purely driven by the interests of the teachers. When teachers are overworked and underpaid, such conditions will take a great toll on students' learning outcomes. Poor working conditions can adversely affect student learning in the classrooms. Teachers go on strike to raise awareness and alert the public of something seriously wrong about public school education. Strikes always happen when there are problems already in school. For this reason, it is quite difficult to address the question of whether teachers' strikes harm learning. Furthermore, when strikes do help teachers get their demands met, these may be solutions to the schools' problems and can therefore affect the students in a positive way. 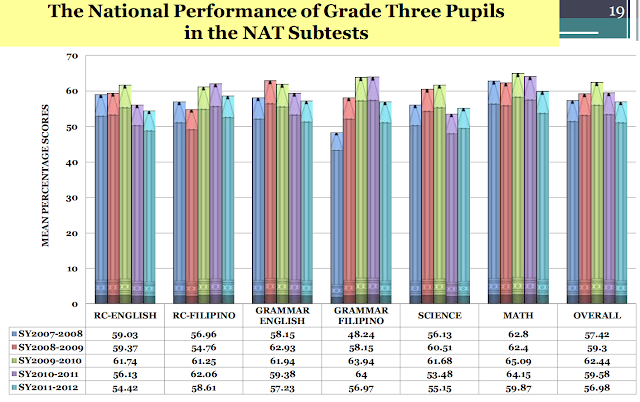 Nonetheless, teachers in the Philippines are not strongly inclined to abandon their responsibilities. A strike is generally considered as a last resort. Growing up and attending schools in the Philippines, however, gave me the impression that students' rallies were not final courses of action. Students could easily walk out of the classrooms and leave their academic responsibilities just to participate in a street demonstration. 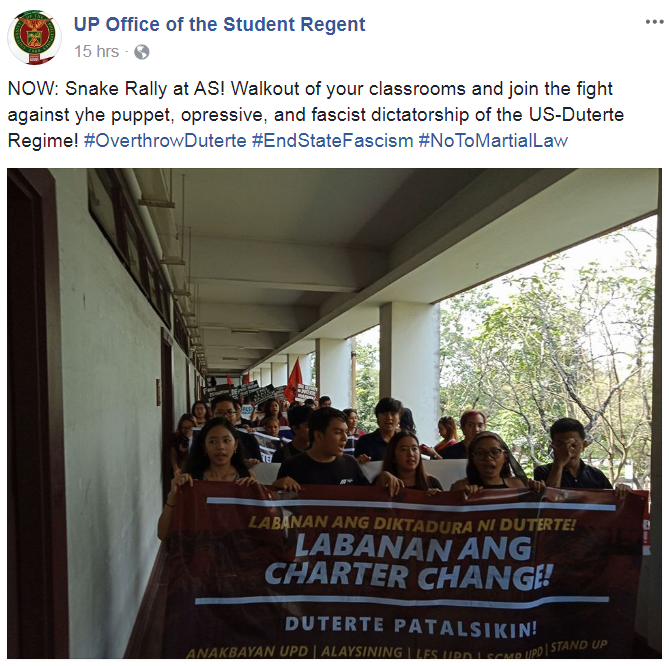 Protest actions generally happened during weekdays when classes were supposed to be in session, and not on the weekend. Cynically, it was no different from students skipping lectures. One of course could view participation in a rally as an informal education on active citizenship, but should this learning really justify truancy. Besides, how effective really is a protest when it is disruptive? Social movements are critical agents of change that vary greatly in both tactics and popular support. Prior work shows that extreme protest tactics – actions that are highly counter-normative, disruptive, or harmful to others, including inflammatory rhetoric, blocking traffic, and damaging property – are effective for gaining publicity. However, we find across three experiments that extreme protest tactics decreased popular support for a given cause because they reduced feelings of identification with the movement. Though this effect obtained in tests of popular responses to extreme tactics used by animal rights, Black Lives Matter, and anti-Trump protests (Studies 1-3), we found that self-identified political activists were willing to use extreme tactics because they believed them to be effective for recruiting popular support (Studies 4a & 4b). The activist’s dilemma – wherein tactics that raise awareness also tend to reduce popular support – highlights a key challenge faced by social movements struggling to affect progressive change. Interestingly, the comments on these posts only disparage the students. One comment says, "Look at the staggering amount of idiots. Instead of studying they do this." The "news source" highly critical of Duterte, Rappler, had a different angle to this story. 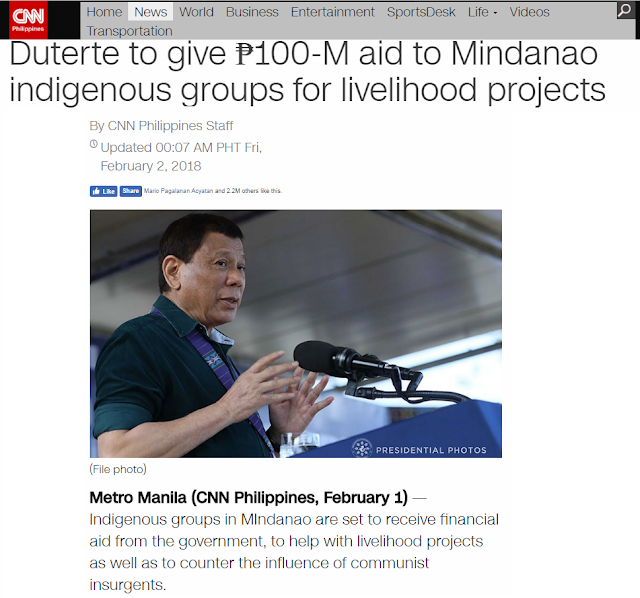 It only highlighted, "President Duterte offered “bright” Lumad youth the slots of students at the University of the Philippines (UP) who might choose to “walk out” of classes to join protests on the streets." The fact that a great number of Filipinos use the "data-free" version demonstrates how either careless or devious Rappler is. 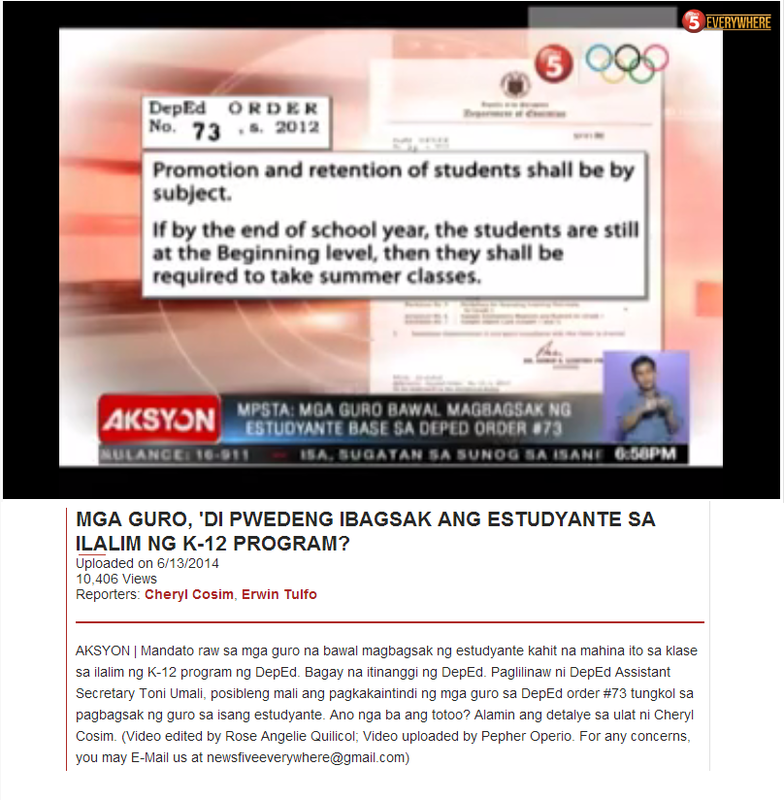 Duterte was speaking sarcastically and daring the students to miss school for a year. Those who grew up in the Philippines during my time would recognize that this was one way elders usually talked to the youth when making a point. Activism fails when it does not lead to a gain in support from the public. This should be obvious to any social movement. Apparently, leaders of student protests are not paying attention to the dilemma between raising awareness and garnering public support. These leaders therefore appear to have goals other than advancing change in society. A selfish political ambition is the last thing our students need.